May 19: 5 POWER Lessons From 5 Leaders Who Made History On This DAY! We all are here not just to stay and leave but to imprint our stay with something that can either change the world or lead it. Here is the answer to how you can! One right, healthy and effective step starts the rain of success to drench you up with contentment and joy. It is not always true that achievements roll down towards us each time we take an action. Actions may fail but your attempts to act shouldn’t. Every time you make a move or act, you either get a lesson for life or an achievement for life. Never hesitate to make that very first move because that’s how you start and nothing happens if you don’t start. Experience is a mentor for life; how do you get to experience when you don’t start? It is your decision that helps you climb the first step towards attaining success. Always remember that, along with starting a successful life of yours, the first step out of your comfort zone also ends your aimless, dreamless, shapeless, colorless, plain and painful life. 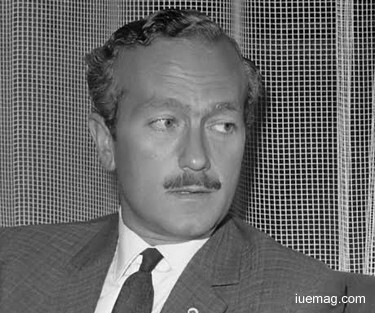 If Colin Chapman had not started that day, he wouldn’t have been remembered today. Rather than getting sacred and not starting, starting to at least see if hurdles creep in or success comes in fetches you experience. Influential English design engineer, inventor, and builder in the automotive industry gave a kick start to his career by founding Lotus Cars. Highly enthusiastic entrepreneur used his knowledge of the latest aeronautical engineering techniques to achieve automotive technical advances. His company was eventually compared with that of the Ferrari. When a thought hits your mind, study it completely to transform it into an idea. Visualize it to the fullest in order to scan the minuses and screen them off. Always remember, employing the power of your mind is the best way to take your idea forward, as it further takes your life forward. You must first trust your dream, idea and imagination and then the world would definitely start accepting and respecting it all. Self-confidence is something flavors success. It is you who are going work, act, think and fetch success, so you got to believe in yourself and have faith in that you imagine. An employee working for an organization is trusted by that organization because it is the employee who is going to promote the growth of the organization. In the same way, you got to trust your thoughts and ideas because they would promote your growth. First believe and then act! 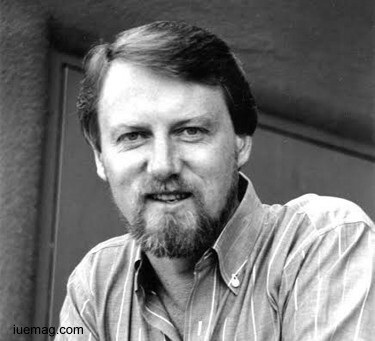 Gary Kildall believed his power of his imagination. He knew that the secret of victory lies in how well you nurture and program your idea in your mind. Skills and actions take the second place while first and preliminary is taken by the art of visualization. If he hadn’t believed in his thoughts of selling his idea of microcomputer, then he wouldn’t have stood as an American computer scientist and microcomputer entrepreneur. He created the CP/M operating system and founded Digital Research, Inc. He was the first one to see microprocessors as potent computers and not just as equipment. World has lot in it! It is comprised of people and their opinions, expectations, decisions, desires and plans. Your life doesn’t mean that its yours alone; just like how white light is made of different monochromatic colors, your life is made of people’s influences. We all live such that our families may pressurize our thoughts and decisions or the society in itself may control our way of life. But remember, this is when you got to choose what your heart says. Only you know what’s good for you, only you know what gives you the utmost happiness and contentment and only you know yourself completely. Hence, it’s your decision and desire that decides your fate. You got to consciously identify what’s good for you because you are the sole decision-maker of your life. 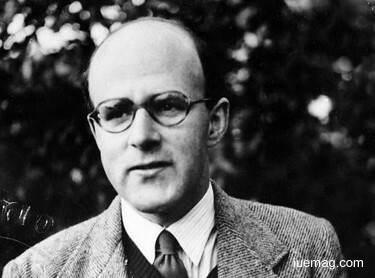 Max Perutz’s parents wanted him to become a lawyer. He heard the society’s words but listened only to his heart. He identified his interest in chemistry while at school and facing his parent’s objections he joined a chemistry undergraduate program. The Austrian-born British molecular biologist won the 1962 Nobel Prize for Chemistry for studying the structures of haemoglobin and myoglobin. Also winning a Royal Medal of the Royal Society and many more awards, he proved that going according to your wish, mind and heart fetch you more success than anything else. Love what you do irrespective of whatever you do; along with giving it its space, give it some special importance just to add on to your happiness. Your life, well-being and future are all dependent on what makes your living. Your deeds and actions authenticate your growth and success. Proficiency marks a steep growth in your career and this happens when you work with devotion and dedication. Here is a very successful entrepreneur who stood as the role model and a living idol for the entire world and continues to stand as a role model through his contributions and legacy which he has left. 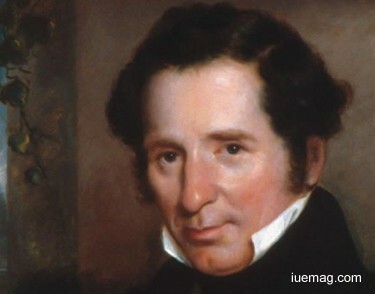 Johns Hopkins was an American entrepreneur, abolitionist and philanthropist. When he was 12 years old, his formal education was interrupted as he worked in the farm to support his family’s living. Moving on in life, his early success came to him when he worked in a store. Along with learning about business, he also started in partnership. His work subsequently became his interest, passion and love for life. Worshiping his business, he grew successful to spread his business like a bonfire: he founded Johns Hopkins Hospital, and Johns Hopkins University, Johns Hopkins University Press. As long as you stick to your stubborn mindset and abide by every decision that you make, your winning process shall not be de-catalyzed. Growth happens every day, every minute and every second. When you’ve told yourself that you are here to succeed, then why do you hesitate in picking up the right opportunity and working on it? Plenty opportunities may come to but same opportunity never repeats. Grabbing it would take you the next level. After you work hard to get close to success, check if you are just working or actually learning from it. When you ask yourself to report the everyday learnings you will analyze and discover the weeds in the process. You can better the quality of thoughts, work and life when you focus on what needs to be. Along with making a strong decision, Frank Luke Jr, an American fighter ace respected it and abided by it all throughout his life. 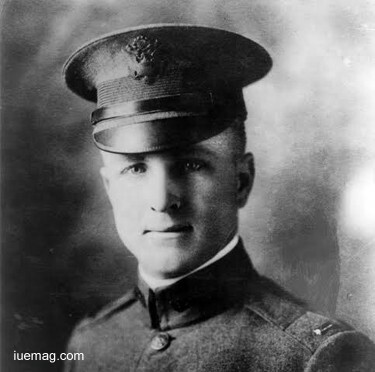 He ranked second among U.S. Army Air Service pilots after Captain Eddie Rickenbacker in number of aerial victories during World War I. his instant right decision during the war and when the enemies approached. There were tough times during a chase, engine was during the falling twilight over the field. Not worrying about anything, he grabbed every opportunity to serve and hence, he was the first airman to receive the Medal of Honor. for a holiday isn’t great but earning a holiday is what is great. You got to deserve every minute of you vacation. Such a life is what is called, a success-filled one. You too can live such a life provided, you stay dedicated and consistent at what you are supposed to do. Hard work and quality work is sure to help you live the life of your dream. Any facts, figures or references stated here are made by the author & don't reflect the endorsement of iU at all times unless otherwise drafted by official staff at iU. This article was first published here on 19th May 2017.